Bringing paediatric HIV care and treatment to HIV-positive mothers. Nearly all children with HIV/AIDS are infected through the preventable transmission of the virus from mother to child. Without access to prevention in the form of antiretroviral therapy (ART) during pregnancy, infants have a one-in-three chance of being infected. Unitaid was the world’s largest funder of integrated Prevention of Mother-To-Child Transmission of HIV (PMTCT) programmes and a major player in the drive to reach the target of no child born with HIV. Unitaid has pioneered integrated PMTCT of HIV with testing, antiretroviral treatment, medicines to cure opportunistic infections and ready-to-use therapeutic foods for mothers and children. By testing pregnant women and providing those who are HIV positive with more effective treatment, Unitaid is helping to prevent the transmission of HIV to their babies. Unitaid’s support to UNICEF for integrated PMTCT has encouraged national governments and global-health agencies to actively fund integrated PMTCT programmes of their own. 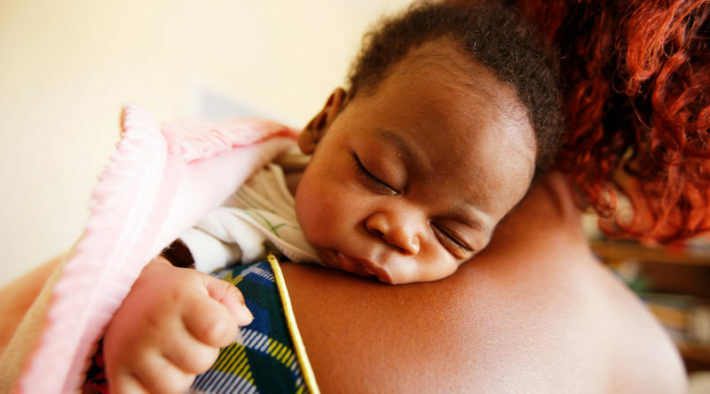 Considerable progress has been made by Rwanda, Malawi and Zambia in achieving targets for PMTCT products, including HIV tests for pregnant women, antiretroviral treatment for HIV-positive women and HIV tests for infants born to HIV positive mothers.